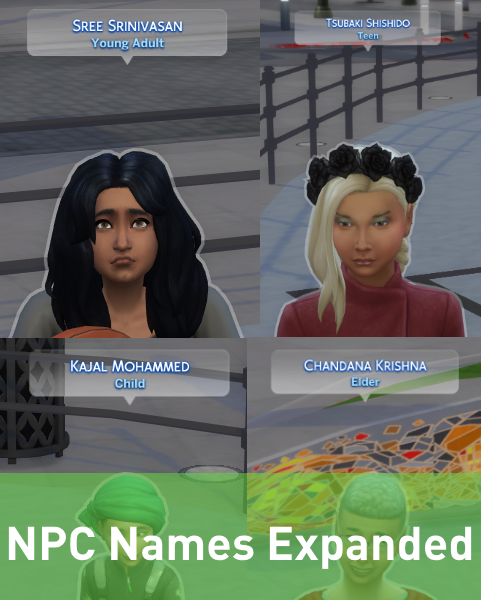 I love the variety of townies that City Living added, but it was getting annoying seeing three different sims with the same name. After checking the XML, it was clear why - the number of names for each ethnicity was horrendously low. This mod aims to fix that. At the moment only the City Living names are affected, so without that expansion there is little point to installing this (though it will work with any ep's). THIS WILL NOT AFFECT EXISTING TOWNIES!! It may take a while for new townies to be generated in an existing game, so could take a while to show up. This will affect townies in a new game straight away. 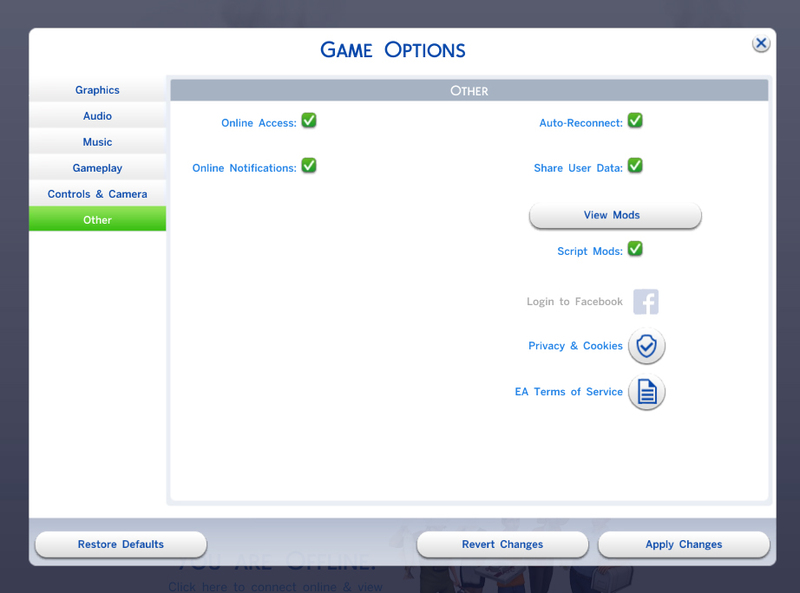 So, this is compatible for anything which doesn't alter sim/NPC names. nyandesu_NPCNamesExpanded.zip | Description: Packaged the wrong files, now working as intended!